The State Precious Metals and Gems Repository, GOKHRAN, is refusing to allow a unique 47.48 carats diamond out of the country. 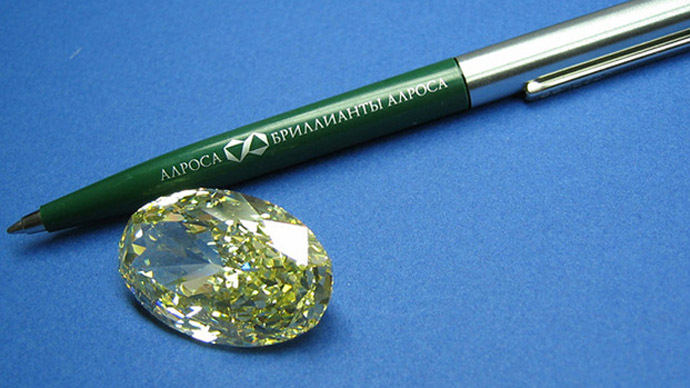 The Russian diamond major ALROSA was going to sell the stone at a Sotheby's auction. 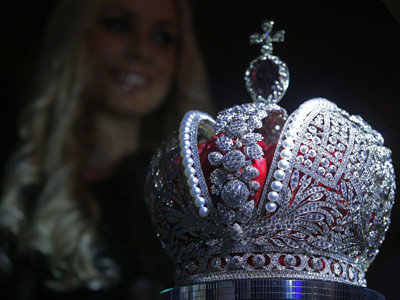 The diamond was cut from 128.44 carat stone and is classified as unique.The country’s metals and gems watchdog prohibited its export. 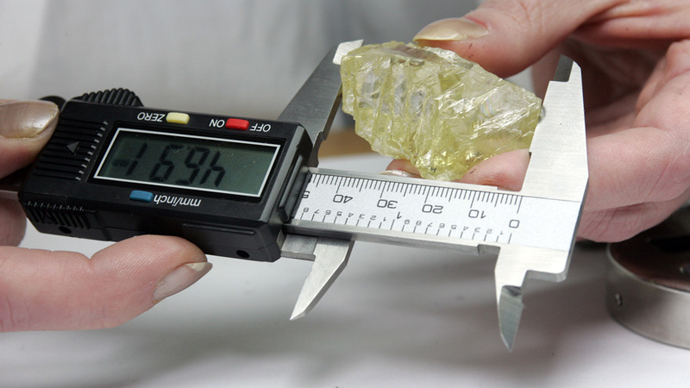 The company’s president Fyodor Andreev says the diamond wasn’t initially put into the category of unique stones and is asking GOKHRAN to change its mind, the Kommersant daily reports. 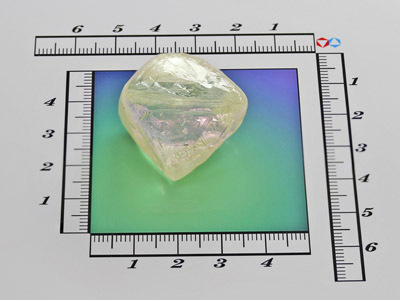 The gem was produced by one the Alrosa’s subsidiaries, ‘Brillianty Alrosa’, as part of an experimental program of producing large-size diamonds, explained Andreev in a letter to GOKHRAN. All work had been sanctioned by the company’s supervisory board which includes representatives of GOKHRAN and the Russian Finance Ministry, Andreev added. 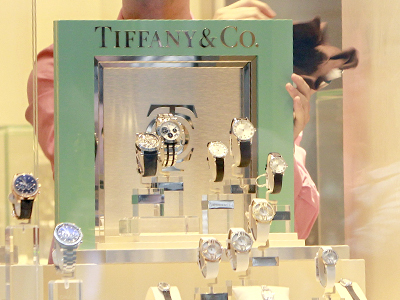 Selling those large diamonds at Sotheby's and Christie's auctions was reportedly part of the program. The State Precious Metals and Gems Repository has blocked seven similar deals since the late 1990s. Alrosa is getting ready to signa memorandum with Sotheby's, in which the auction house will not only sell premium diamonds, but will conduct market study for the company in the US market.